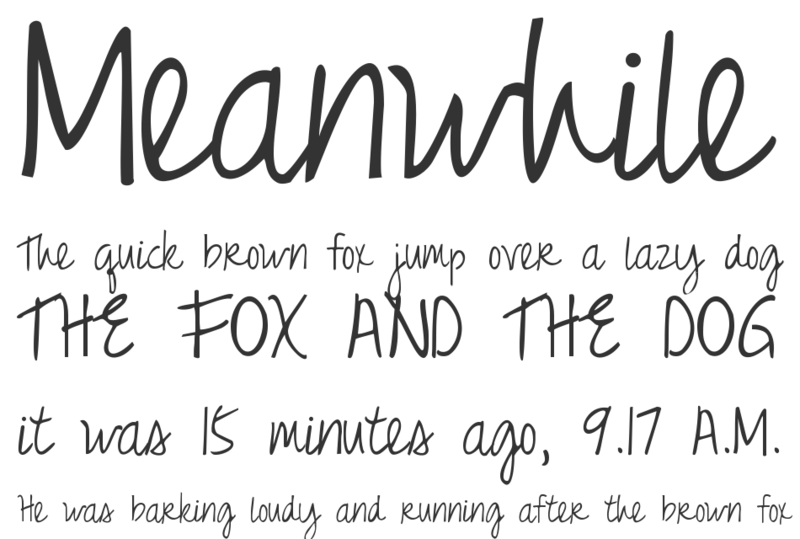 Just Realize font is handwriting font which is designed by Kimberly Geswein. This font is labeled as Handwritten font. Just Realize font family has 2 variant. Free for personal use. Please donate for commercial use. Thanks! New BOLD version added as well as kerning pairs. Thanks! 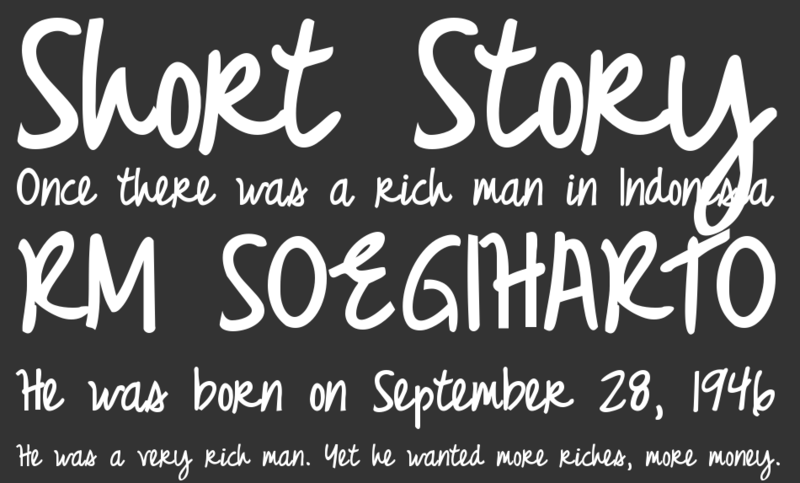 Just Realize font is one of Just Realize font variant which has Regular style. This font come in ttf format and support 327 glyphs. Based on font metric, Just Realize Regular has usweight 400, width 5, and italic angle 0. This font is labeled as . Just Realize font is one of Just Realize font variant which has Bold style. This font come in ttf format and support 327 glyphs. Based on font metric, Just Realize Bold has usweight 700, width 5, and italic angle 0. This font is labeled as .